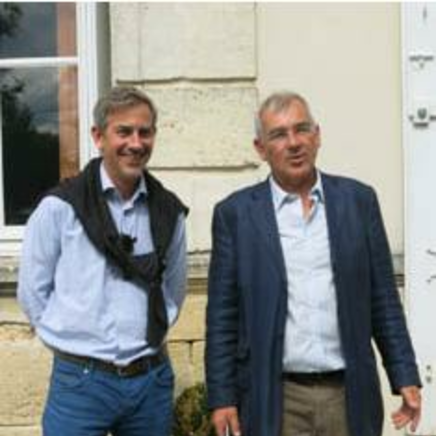 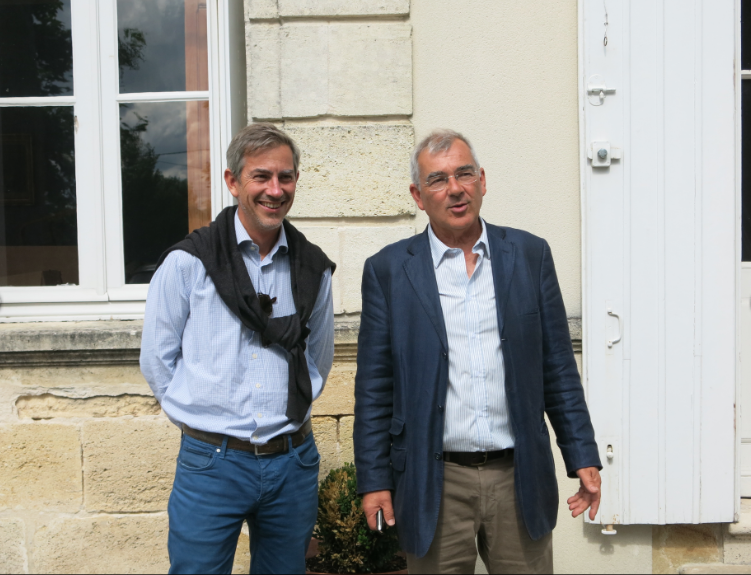 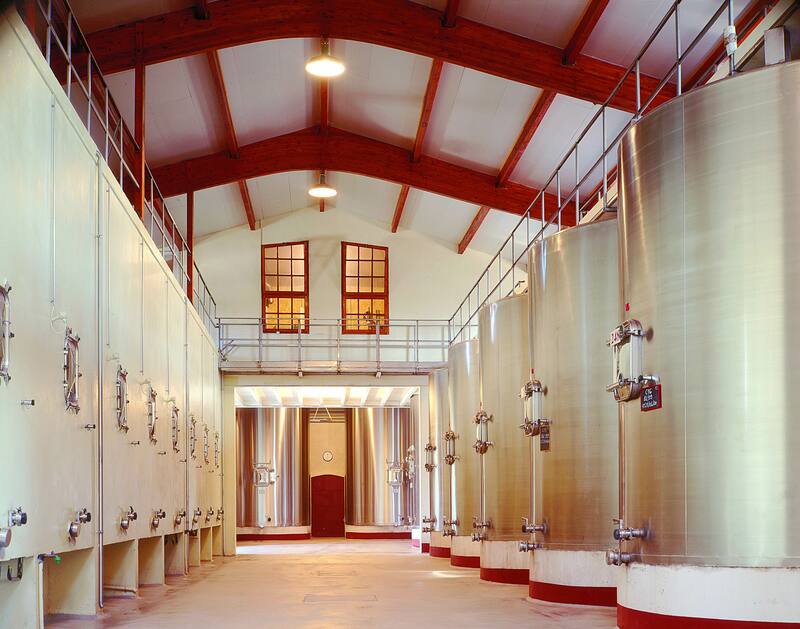 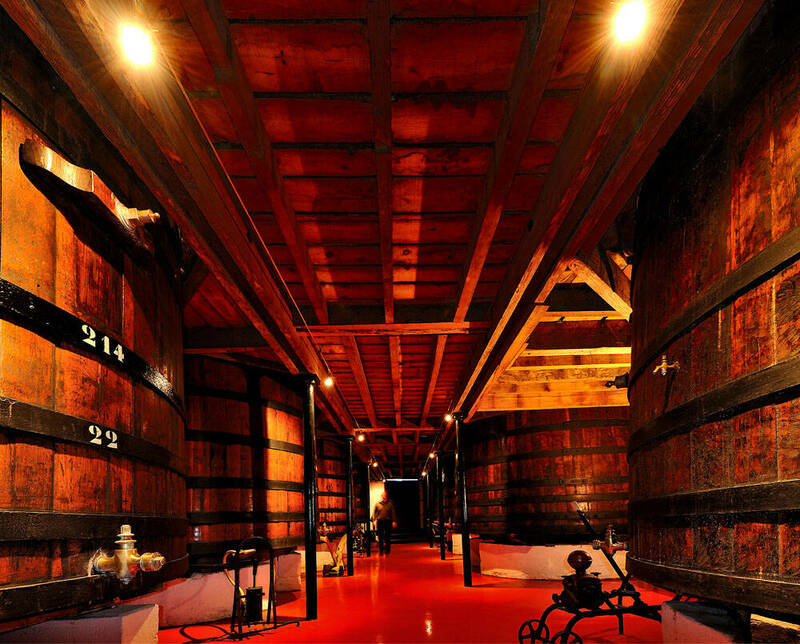 Owner since the 1970s, Guy Pagès, accompanied by Alex Laffont, an enlightened oenophile, undertook numerous works following the purchase of the estate. 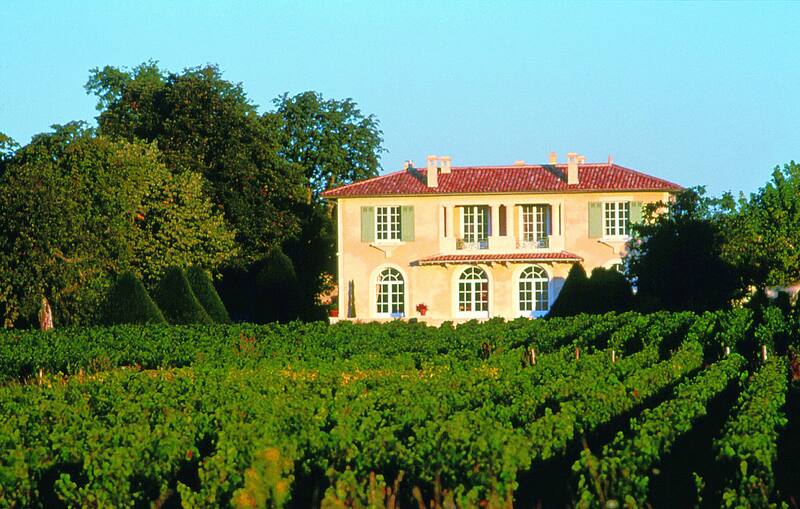 They made Château Fourcas Dupré one of the leaders in the Listrac-Médoc appellation. 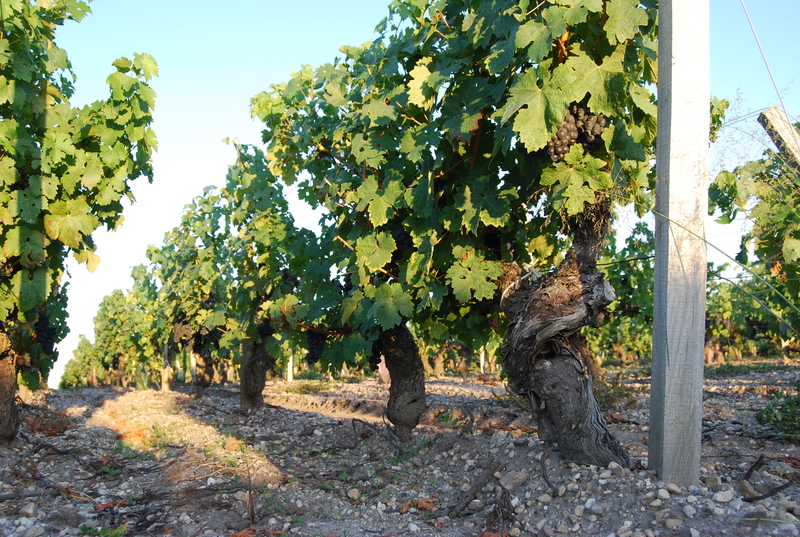 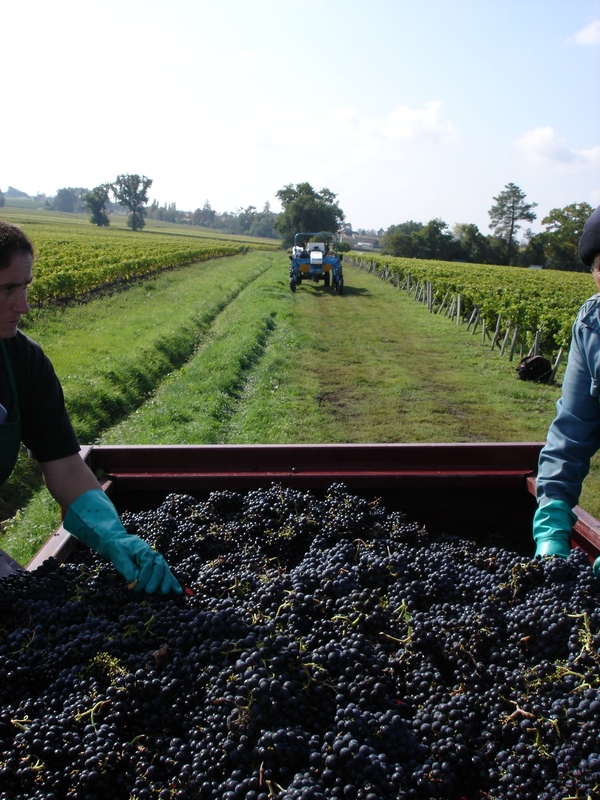 Today, the appellation is enjoying a very strong renewed interest.